China, US and other countries are discussing numbers with Copenhagen Climate Conference on it's way. It isn't likely to mean much till differences start trickling down to the grassroots level. I've got my own "energy cap." It's the circuit breaker. My room has one wall socket feeding a network of extension cords and surge suppressors. It all has to fit under 15 amps (around 1,500 watts) or the breaker goes plunging everything into darkness. Computers and compact lights don't take much energy so that part is fairly easy. The heater is a bit more challenging. 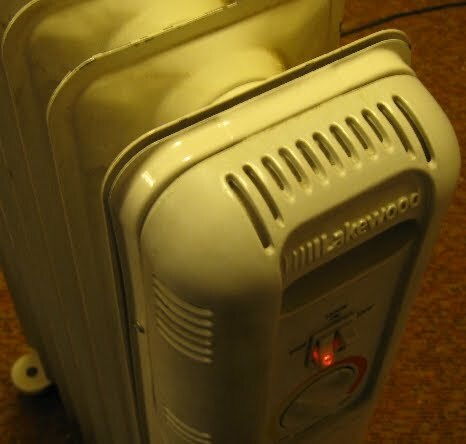 I have a great portable heater for one room, but it stays on it's lowest setting - 600 watts. 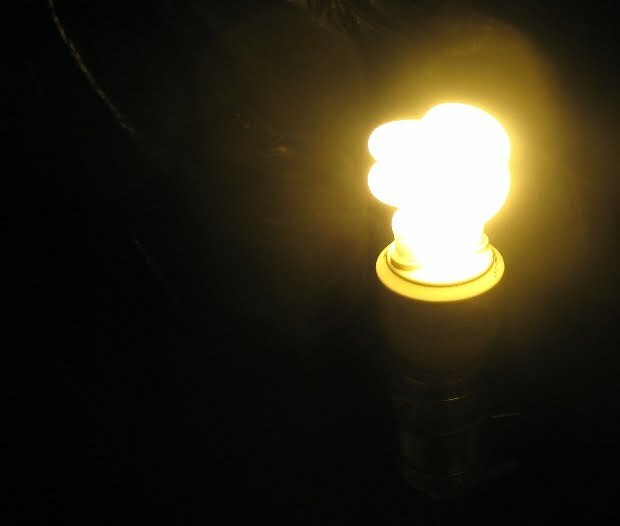 There's also a 900 watt setting and both switches equal 1,500 watts. 600 watts is the safest setting to keep the breaker happy. Oh, I forgot to mention, one or two plug ins on the same breaker are scattered around in my neighbor's apartment. That means less than 15 amps for me, depending on what they've got plugged in across the hall. No problem, I just wear jackets in the house and the sun warms my south facing window, on sunny days. Climate here is quite mild so we get very few days below freezing. There's some residual heat from other parts of the house. The other apartments have radiators that run from the gas furnace. For some reason, this room doesn't have that. Still, it works out quite well. I'm out a lot anyway and usually turn things off unless I'm home. Living near downtown Bellingham, the world is my living room. There's warm saunas at the YMCA, dancing, biking and the symbolic warmth of having many friends. One thing that really helps back home is an electric blanket. It can keep one toasty without heating the whole room. Draws roughly 180 watts. I don't drive, but all the warm showers and saunas that I enjoy take energy. Possibly my biggest greenhouse sin is chocolate milk, however. I drink lots of it. Dairy industry is local (for the buy local advocates), but supposedly a greenhouse gas emitter. Maybe someday, I should switch to soy milk. Find me a tasty, less expensive soy milk product and I'll see. Those who head off to Copenhagen and run the numbers aren't going to be able to accomplish much unless "we the people" are up for changes. Incidentally, from what I hear, the city of Copenhagen offers many examples of living with a low carbon footprint. A compact European city with lots of windmills and bicycles. Maybe Copenhagen can be a learning experience for the world.